Only a handful of people in Silasta know Jovan's real purpose in life. To most, he is just another son of the ruling class. The quiet, forgettable friend of the Chancellor's charming, irresponsible heir. 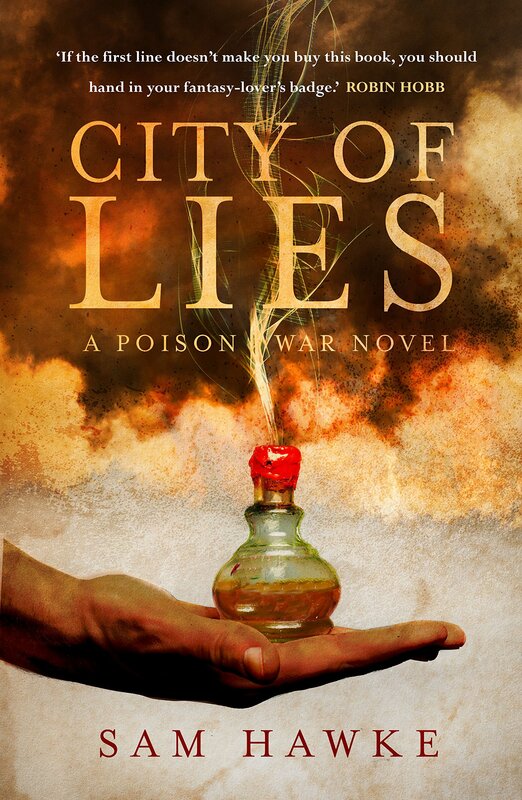 In reality, Jovan has been trained for most of his life to detect, concoct and withstand poisons in order to protect the ruling family. His sister Kalina is too frail to share in their secret family duty. While other women of the city hold positions of power and responsibility, her path is full of secrets and lies - some hidden even from her own brother. Until now, peace has reigned in Silasta for hundreds of years. But when the Chancellor succumbs to an unknown poison and an army storms the gates, the so-called Bright City is completely unprepared. It falls to Jovan and Kalina to protect the heir and save their homeland - but first they must make their way through a new world of unexpected treachery, a world where the ancient spirits are rising... and angry.